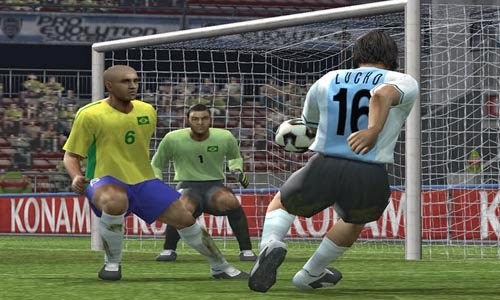 I was download & installed winning eleven 2009, but i can played it. I was upgrade to windows 10, my acer windows 7 last month ago. Why in windows 10 can't played it?. 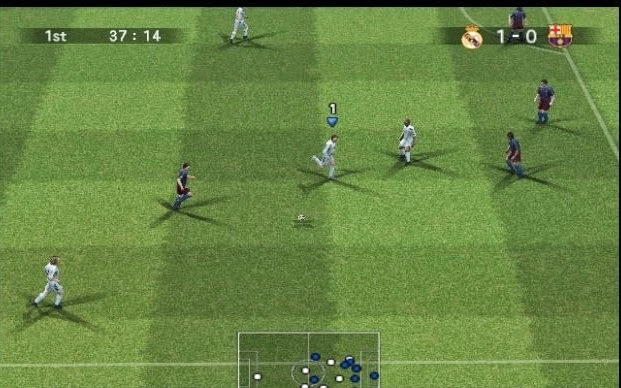 May be what winning eleven game that i can play in windows 10?.